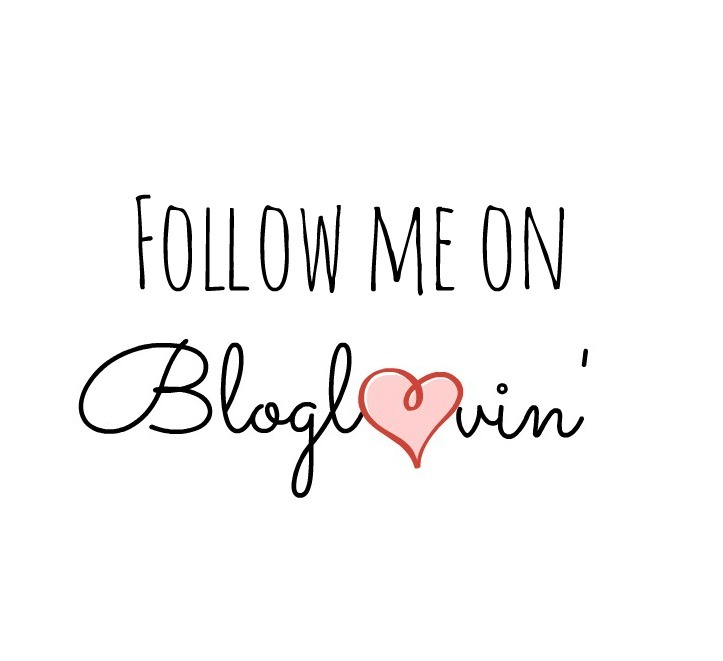 I’m so excited to announce that I’m finally on bloglovin.com! What a cool site to get an up-to-the-minute feed on your favorite blogs and when they post! I’m sort of sad I waited this long to join because I’ve had some serious fun finding new blogs to read and looking at how others have set up their own blog. So you could say it’s been inspiring as well. I just have to share a blog that I found on bloglovin that is my new current favorite blog. Probably ever. The photography is amazing (something I aspire to attain on here – better photography) and their family is just plain adorable! I cannot stop going through all of their inspiring/adorable/uplifting/having fun/oh-my-gosh-I-want-to-be-them posts. I’m finally on there too! I’m following you 🙂 Have you discovered some cool blogs?